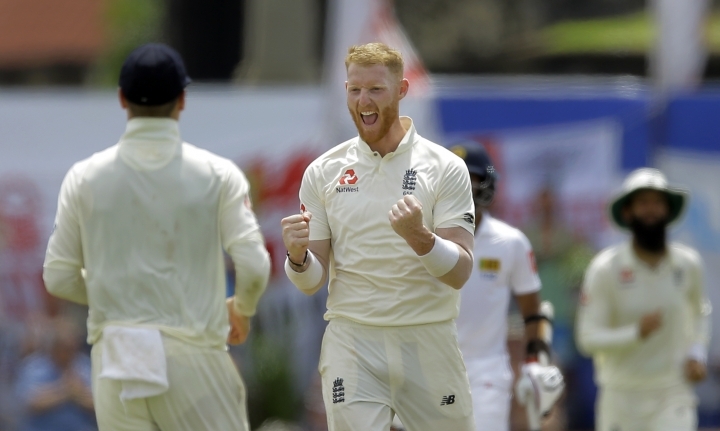 GALLE, Sri Lanka — England crushed Sri Lanka by 211 runs with a day to spare in winning a test in Galle for the first time on Friday. 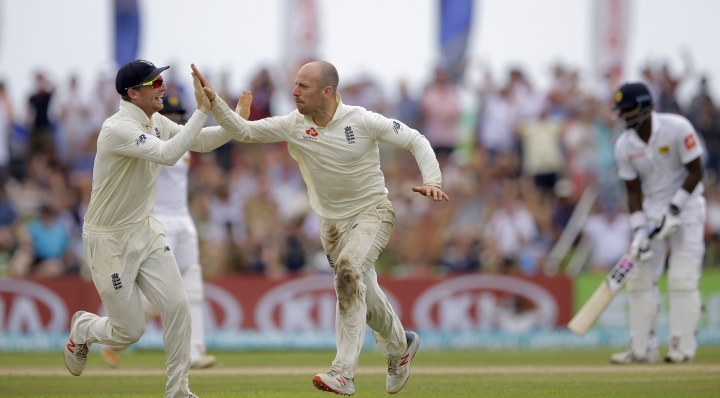 This was England's biggest win against Sri Lanka in terms of runs, eclipsing a 137-run win at Lord's in 1991. 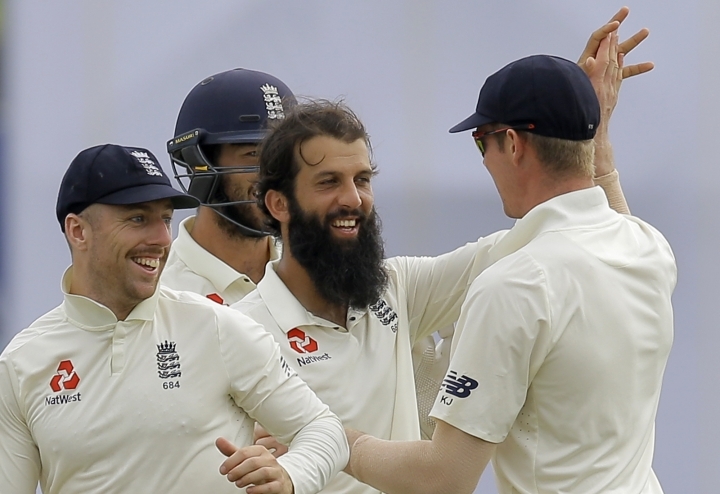 This is also England's first win overseas in more than two years. 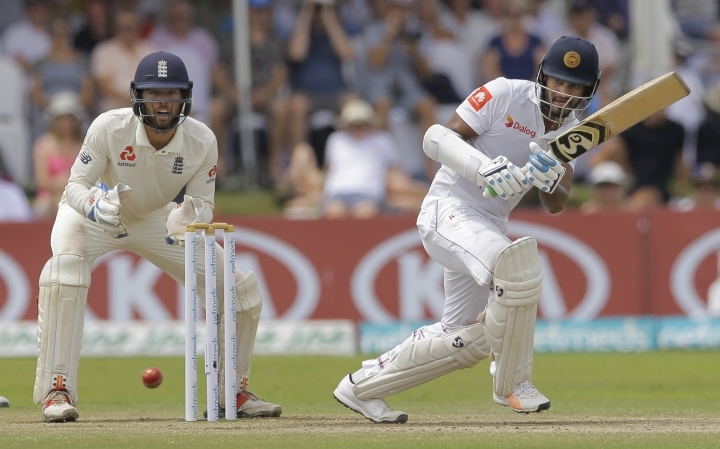 It had gone through 13 tests away from home without a win, drawing five and losing eight. 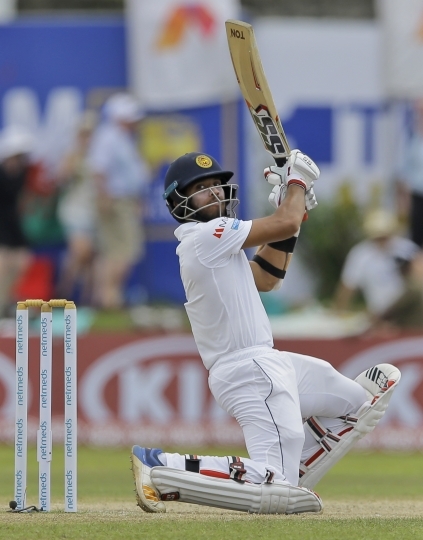 After setting Sri Lanka an improbable winning target of 461 and two days to do it, England bossed the first test. 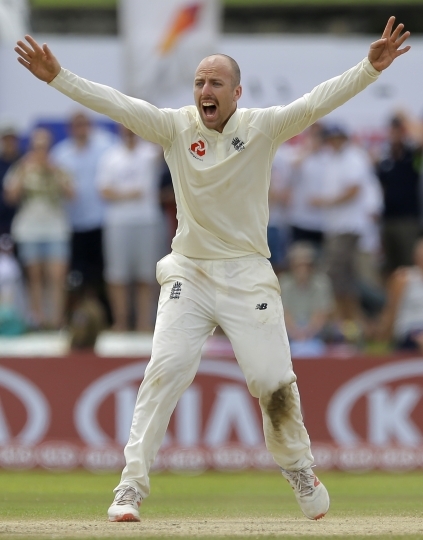 It remained to be seen whether Sri Lanka's batsmen possessed the resolve to take the game to the final day, but they fell short badly as Jack Leach and Moeen Ali shared seven wickets. 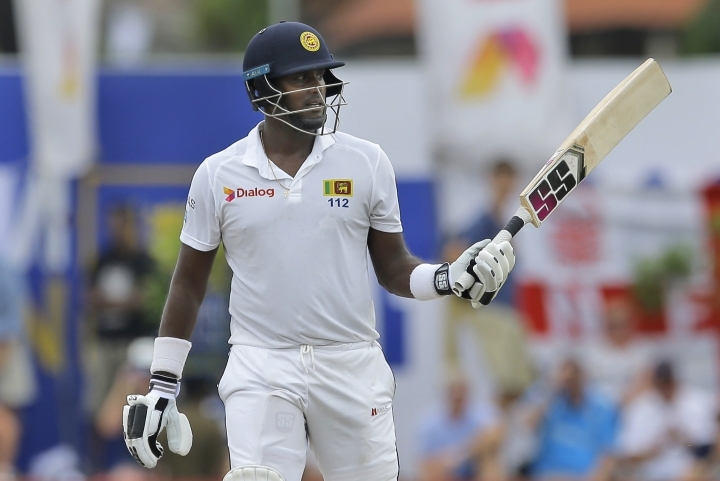 Ali finished with 4-71 and a match bag of 8-137.